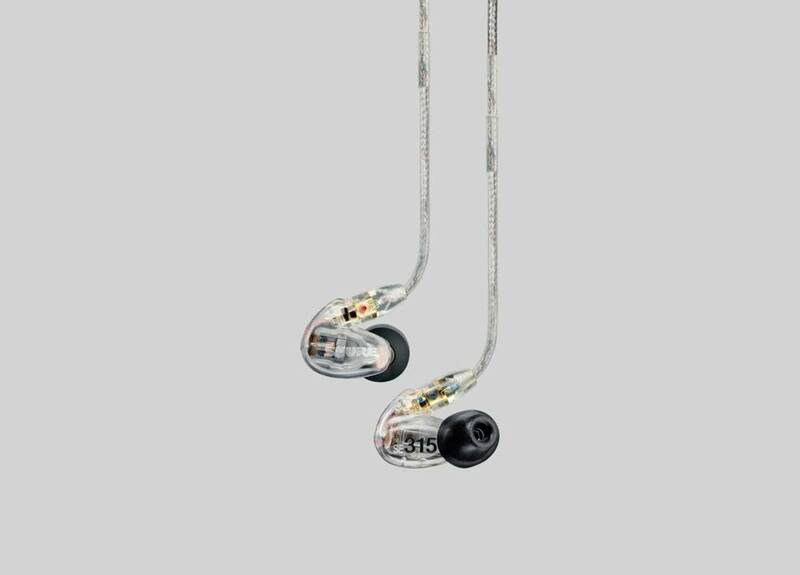 The SE215 earphones offer detailed, warm sound alongside effective sound isolation. 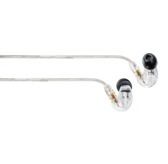 They come with a detachable Kevlar reinforced cable with an over ear formable wire. 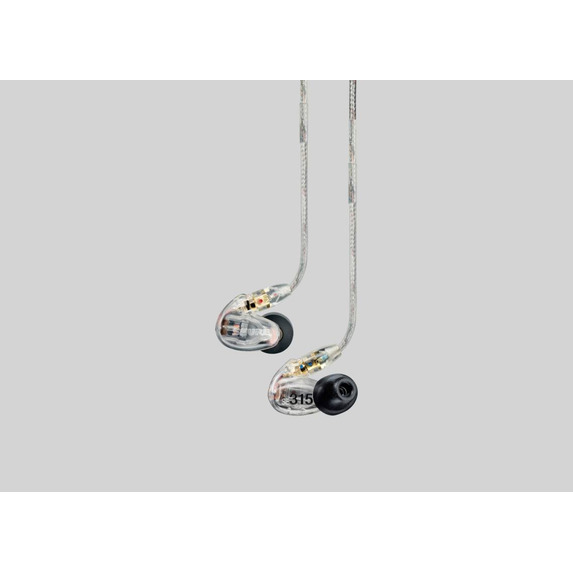 This makes them ideal for use onstage as in-ear monitors, as well as for enjoying your personal music collection at home or on the move.